Yesterday was global running day, an opportunity to encourage as many people as possible to get up, get out and get running all around the world. 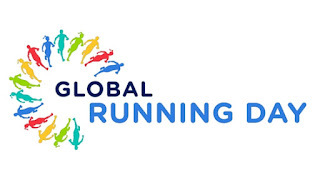 While I was out on my global running day run, I got to thinking about how universal running is. In the modern world we think of running as being this competitive pursuit, winning and losing, times and distances. But in reality, running is something which the vast majority of us are, or should be capable of doing, an activity that to our ancestors was a daily necessity to survive. Obviously we don't have the need to run to escape predators or to catch our dinner anymore, but running holds so many meanings and uses in the modern world. On yesterday's run I was thinking about what running gives me. I realised that I use running to achieve a number of different things in my life. I know I'm never going to win any of the races that I enter, but this doesn't stop me fulfilling a competitive aspect of my personality. Whether the race is against myself or that person at parkrun who always seems to run the same sort of time as you. I also use running because of the sense of well-being it evokes and internal sense of achievement. 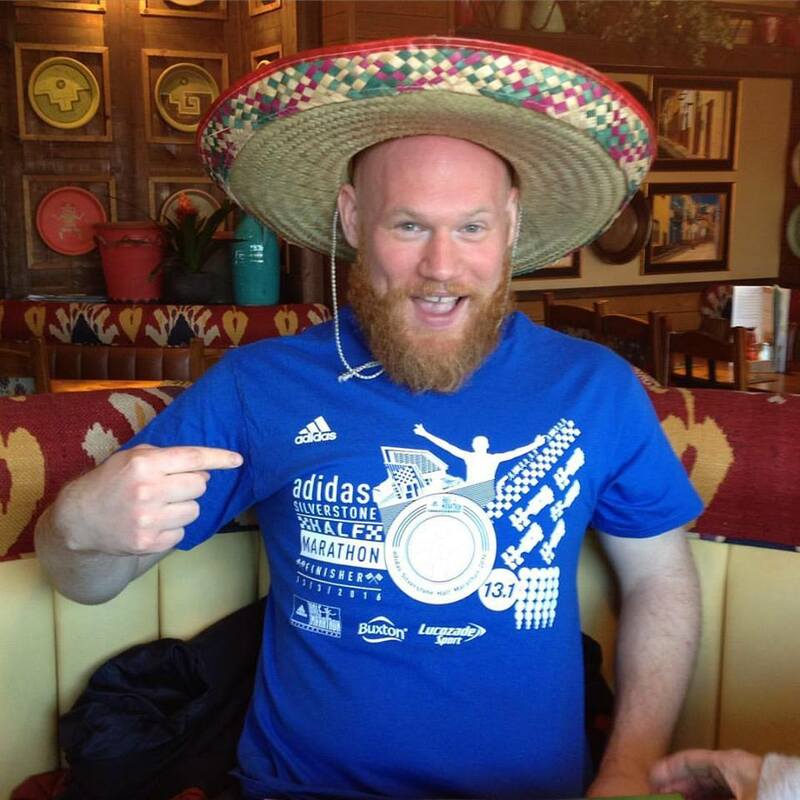 To run a marathon has been an ambition of mine since I first saw the London Marathon on TV when I was young. I remember thinking that the people who did it must be superhuman. What I realise now, is that most of those people weren't and aren't superhuman, they're people like me, who have put in the hours andmiles of training required to run such a long way. But there are also some that are superhuman. The other and probably most important reason I run, is for my health. Both my mental and physical health are hugely improved thanks to running. Physically there are things that I used to struggle with, which I now complete with ease and mentally, running offers the opportunity to relax and contemplate issues going round my mind. The great thing is, this is what running gives me, but it's an activity that gives each individual something different. Some get to enjoy the thrill of winning, some make new friends and see new places. But whatever your reasons are, just keep running! I haven't posted for a while, I've been struggling quite a bit with motivation this month. Towards the end of April I went out on quite a few big runs and I think I may have burnt myself out slightly. Even though I'm still keeping up with the challenge, this month has been a real grind to get out the door and running. I think I've stuck pretty tightly to just doing 5 km or just over this month, which has brought my monthly average down a little bit. On the upside though, I think sticking to the shorter distances has meant my speed has improved a bit and I got my fastest parkrun time of the year last weekend. I think part of the problem I face is I haven't really stuck to a routine. 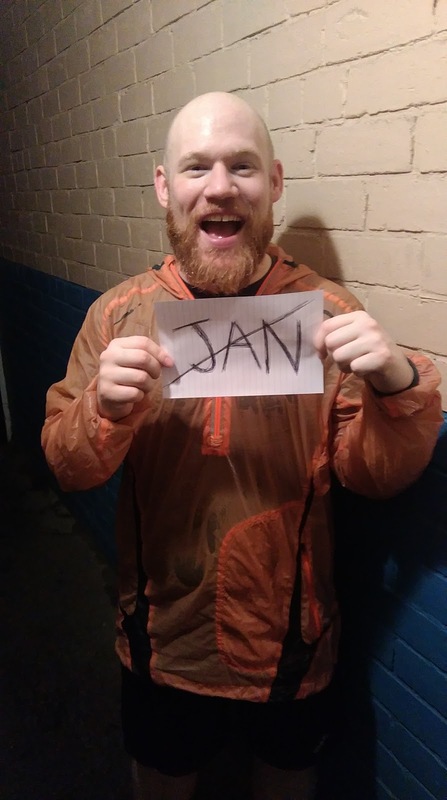 I'm self-employed and so I find it quite difficult to get up early, when I don't have to and that sometimes means I put off my run until the evening. I definitely think my next aim is to work in some kind of routine and in turn I think that will aid with my motivation. But for now I'm 146 days down, only 220 to go! So a couple of weekends ago I took part in the Lincoln 10 km road race, which is my home city. I had a really great time, it's always great to see the city you live in embrace running, with about 9,000 people taking part and the whole route lined with people supporting the runners. I was hoping to get a decent time and was aiming for sub-50 minutes. Unfortunately I was about a minute and a half over that! I always tend to struggle in hot weather and it was a warm day, I've also been carrying a few niggles, due to the fact I can't have a day off to rest, but that's enough excuses. Even though I missed out on my target, I still had a great time and to be fair I know my time's are never going to set the world alight, it's more for my own satisfaction. I'm going to be taking part in other 10 km races through the year and I'm fairly confident I will eventually break the 50 minute barrier. So, over the last couple of weeks I've achieved quite a few important milestones on my year long 5k a day journey. The first big one, in my head at least was passing the 48 hours of running this year landmark. It's maybe a bit random, but just thinking about the fact that I've spent over two whole days of the year so far, on the road, running blew my mind slightly. It made me think about how much time I spend doing other less productive stuff too! One of the great things I've found with doing this challenge, is the fact that I realise that I do have time to do it. I think people always make the excuse of not having enough time to exercise, me included. Whereas, doing 5k a day has just forced me to make time. The other big point of celebration for me, is passing the quarter way mark, day number 94. This run also coincided with me going on probably my best run of the year so far. I went out for a 19km run with a friend out alongside the river Witham, which runs out from Lincoln. It was a nice change to run with someone and experience a bit of nature too. I'm also well over the 100 days mark and clocked up well over 600 km now. 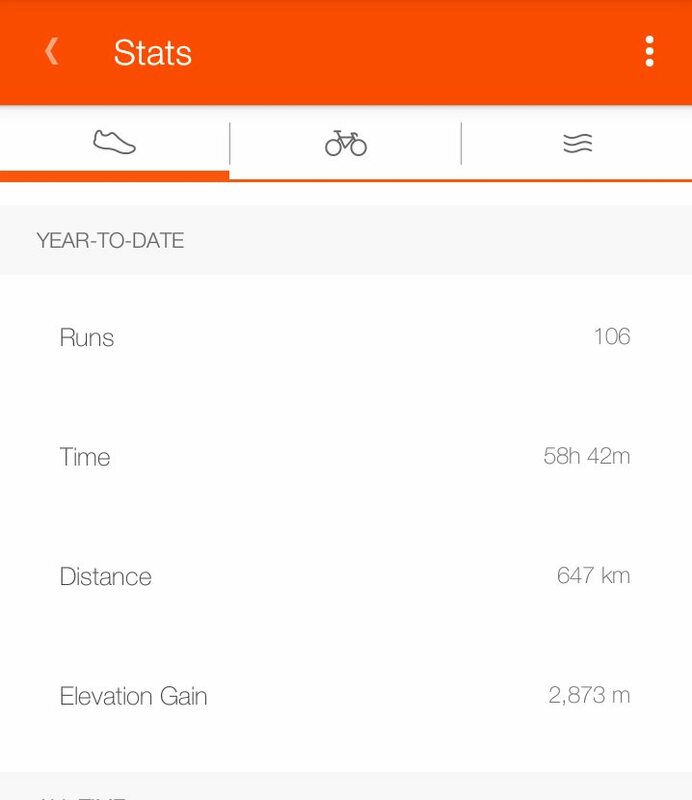 I'm still aiming for 2,500km over the course of the year, which means I need to up my average distances a bit. 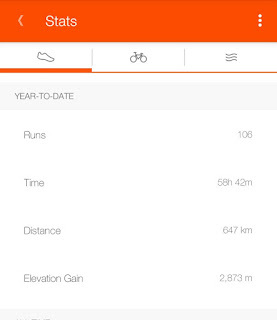 I need to try and rack up over 200km a month, which I did last month for the first time. The first couple of months of not exceeding 5km means I've got a bit of catching up to do. But all in all, I'm pretty happy with my progress and setting myself all of these different goals and landmarks is helping me stay focused. A few days before the Silverstone half-marathon on the 13th May I was given the opportunity to take part. Although I've been running every day this year, the furthest I've run is about 15 km and I'd not done a half-marathon distance for about ten months. 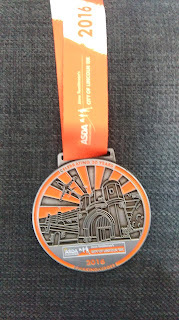 But with a target of sub-2 hours in mind, I did it!!! 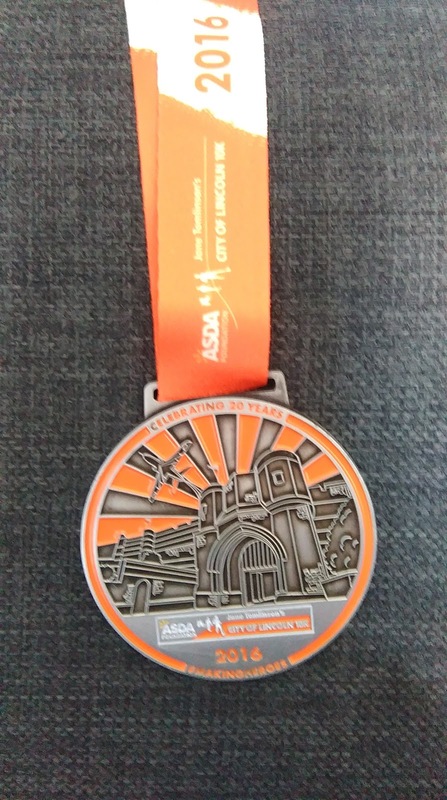 It wasn't easy and I got a pretty severe sun burn for my troubles, but it felt great and I had an official finishing time of 1:56, which is about five minutes off my pb, but a time I'm more than happy with. 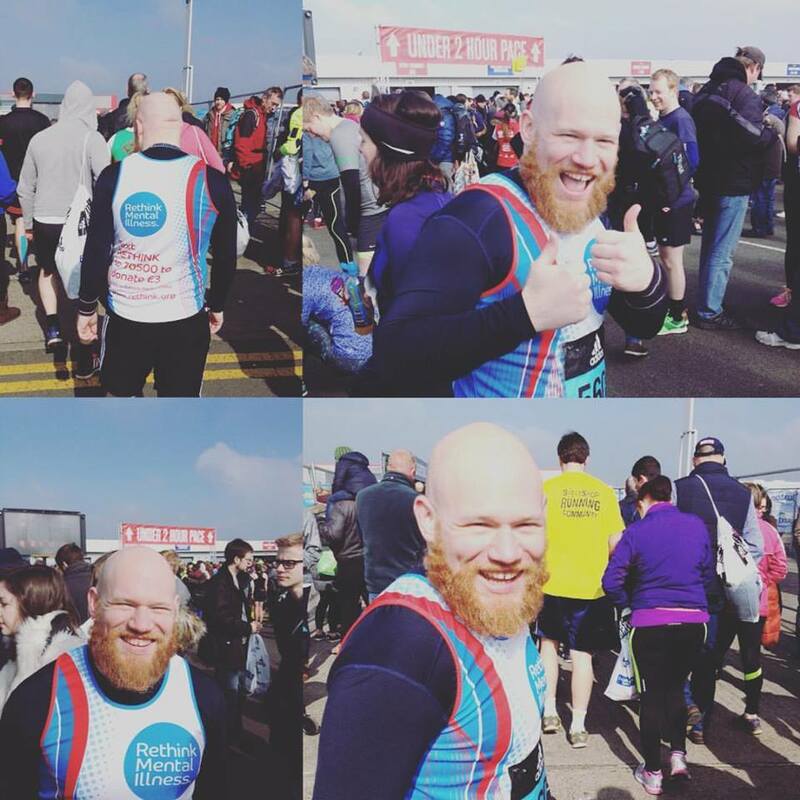 It was great to run around the famous race track and there was loads of people there cheering us all on, including a group supporting me, which is always nice! I'm looking at other races I can take part in throughout the year, just to keep the challenge a bit more interesting for me. My next race is on April 17th in Lincoln, my home city, but it's just a 10 km this time. I'm hoping to get a sub-50 minute time, something I've done in training, but never in a race. I finally feel like I've started to make a dent in the 366 days of 2016, completing the first 50 days without any major issues. I've also completed my first run over 10 km, after I ran nearly 13 km on the 17th Feb. My previous longest run this year was about 7 km. But for whatever reason I went out with the intention of just running a quick 5 km and just through enjoyment decided to do a longer a route. It's strange and completely counter-intuitive, but I often find the longer I run for, the more comfortable I feel and the more enjoyable the run. I don't if your body just starts to relax or you get in a zone, who knows. But I just had one of those runs that made me remember why I love running so much and had a genuine buzz afterwards. Over the course of the last 50 days, I've also written a blog article for Rethink, the mental health charity who I'm raising money for. You can find my blog piece here. Overall I'm feeling strong and confident and it's great to see my times coming down and the distances going up. Bring on the next 316 days! So I've managed to complete the first month without many dramas! I think the biggest challenge so far has definitely been the psychological struggle to motivate myself to get out and run everyday. Whenever I've trained for other events which have been more physically demanding, like my first marathon I ran last May, I've had rest days and if you don't feel like training one day, you have a day off and run the next. But there's been days in the first month where I've felt under the weather or had a long day at work and it's hard to gee yourself up to go and put the work in. But I knew this was going to be the case and that's why it's a challenge. The good news is, with each run I'm starting to feel a bit stronger now and I'm having fewer and fewer aches and pains too! Bring on the next 11 months!